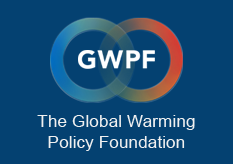 SHANGHAI — China restarted construction on more than 50 gigawatts (GW) of suspended coal-fired power plants last year, bucking a global shift away from fossil fuels, a new study showed Thursday. 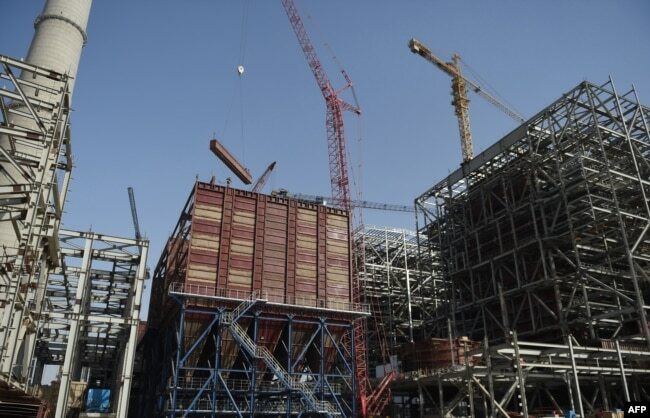 A general view of a Chinese-backed power plant under construction, May 23, 2018, in Islamkot in the desert in the Tharparkar district of Pakistan’s southern Sindh province. China’s National Development and Reform Commission and its National Energy Administration did not immediately respond to faxed requests to comment on the conclusions of the report. “Another coal power construction spree would be near impossible to reconcile with emission reductions needed to avoid the worst impacts of global warming,” he said. Worldwide, the number of newly completed coal projects fell 20 percent in 2018 and plant retirements continued at a record pace, the study said. But China’s relationship with the dirtiest of fossil fuels remains ambivalent. The domestic coal power capacity under construction rose 12 percent in 2018, though it was still a third lower than what was being built in 2015. Beijing has also cut back dramatically on new project permits. While China has vowed to cap consumption nationally and even make cuts in regions like Beijing, Hebei and Henan, overall coal-fired generation has increased, particularly from new “coal bases” in the nation’s northwest.